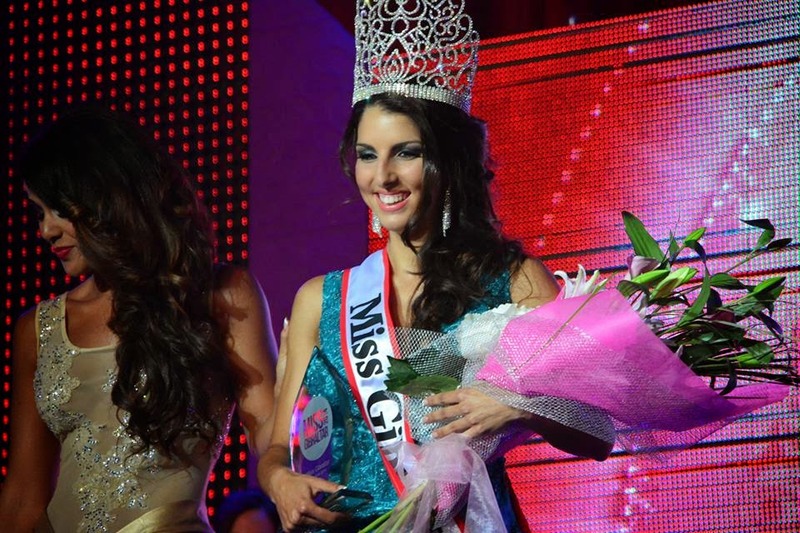 22 year old Shyanne Azzopardi was crowned Miss Gibraltar 2014 at the Queen's Cinema last June 7. 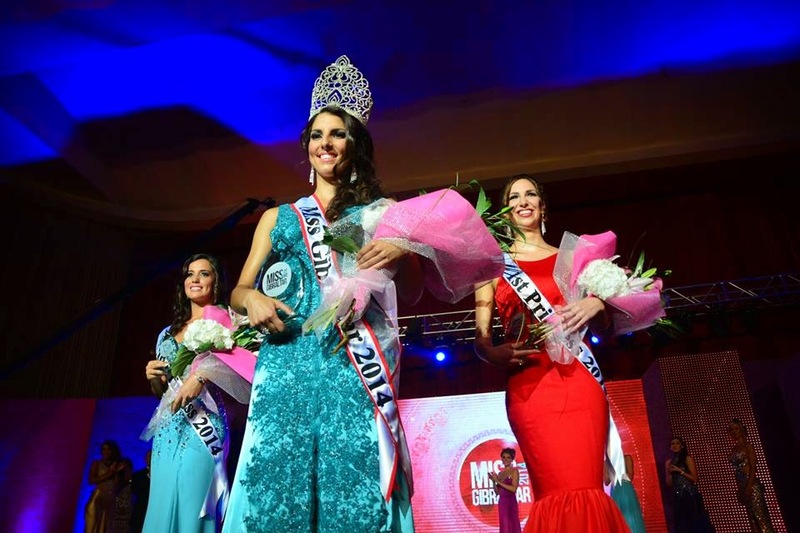 Shyanne just won 5000 pounds and will represent Gibraltar in Miss World 2014 in London, England on December 14. The 1st runner-up Kristy Torres is expected to compete in Miss International 2014, in Japan. Claire Nunez finished as 2nd runner-up.